This page contains information on Borrowing privileges, Renewals, Holds, Returns, and Fines. Pay your fines! Late fines can result in a hold on your student account, which prevents class registration and graduation. Return items to the Book Drop next to the library desk. 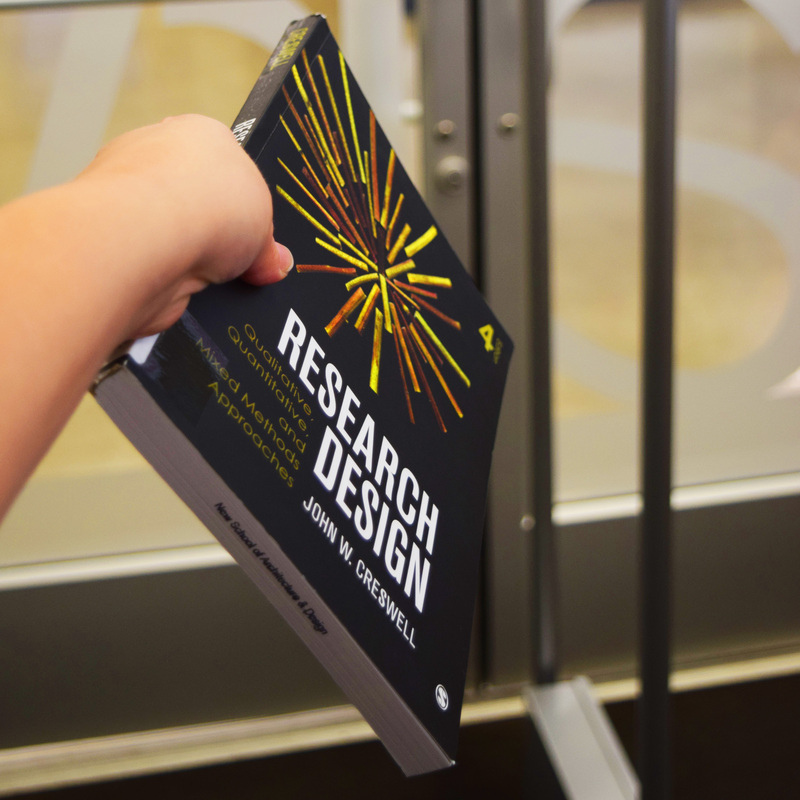 There is an after-hours Book Drop located outside the library, to the left of the doors. 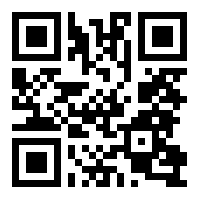 Scan the QR Code to access our mobile catalog site. I have no connection to NewSchool, can I still use the library? Yes, the library is open to the general public, however borrowing rights are reserved for the school community. Please contact us at 619-684-8783 or send us an email for more information. You must come into the library with your Student ID to sign up for an account. Not sure if you already have one? Sign In Here. My items are not renewing, what's wrong? Someone has the item I need, what do I do? Log into the Catalog > Locate the book you want via search > Click on the icon. I can't make it into the library until later, can you save a book for me? How will I know my hold is ready? Where is my hold located? Holds are located behind the desk. Please ask a staff member for help. I placed my hold 10 minutes ago, is my book ready?